Turkish government networks were hacked on Wednesday, compromising the private information of staffers in PM Tayyip Erdogan's office, a source in PM's office confirmed to Reuters. 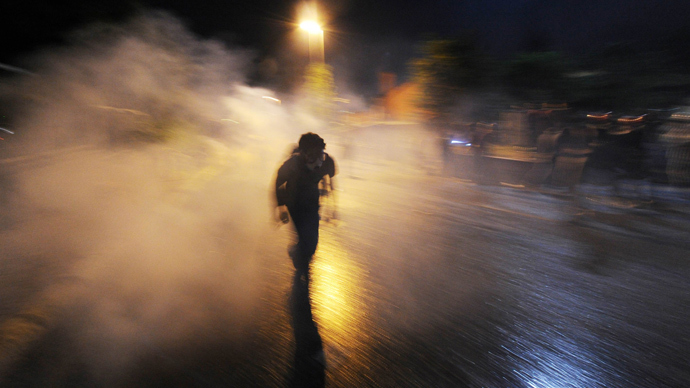 The attack was in support of the ongoing anti-government protests. Staff email accounts were reportedly accessed after a phishing attack, and those affected were cut off from the network, a source said. Anonymous hacked the Prime Minister’s official website (basbakanlik.gov.tr) and gained access to staff email addresses, passwords and phone numbers, the group said in a press release. @anonsturkey @official_sea12 next one? trt itself maybe? At the same time, the Syrian Electronic Army (SEA) hacked the website of the Turkish Ministry of Interior (http://icisleri.gov.tr) and released more than 60 email addresses and passwords. The SEA declared it also hacked other government websites, including dosya.icisleri.gov.tr. 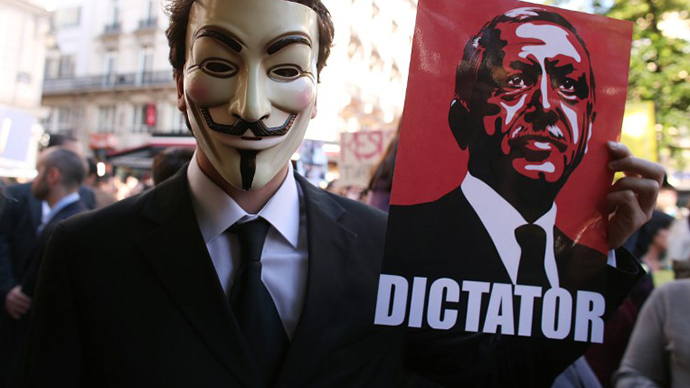 On Sunday the hacktivist group Anonymous has taken down the Turkish President’s website, along with that of the country’s ruling party, as operation #OpTurkey kicked off in support of the anti-government protests. As of 22:40 GMT, the website of President Abdullah Gul has been offline, together with the website of the country’s ruling Justice and Development Party (AKP), the websites for the Istanbul Directorate of Security and the Istanbul Governor’s Office. 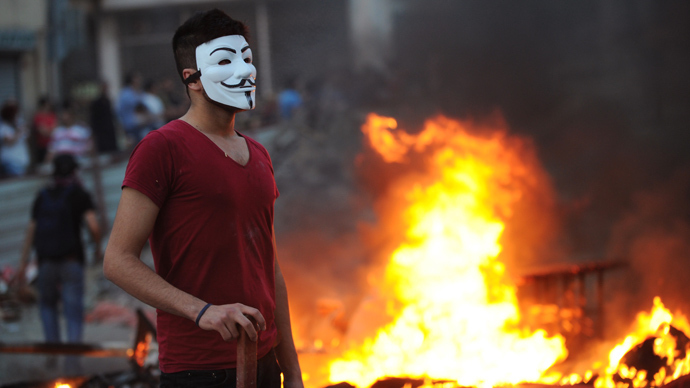 The hacktivists earlier targeted municipal governments in Mersin and Izmir. 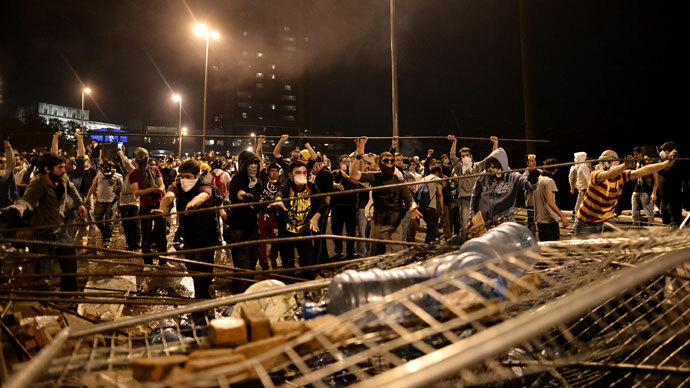 The operation was kicked off in response to the police crackdown of protests which have taken the country by storm. 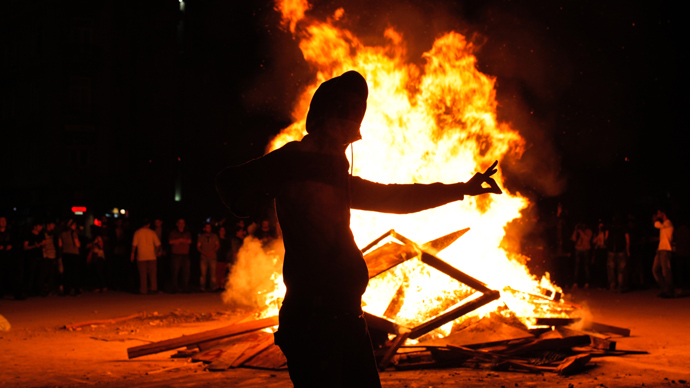 The Gebze Institute of Technology has also come under digital fire.